Is the 1964 Morgan a fish story? 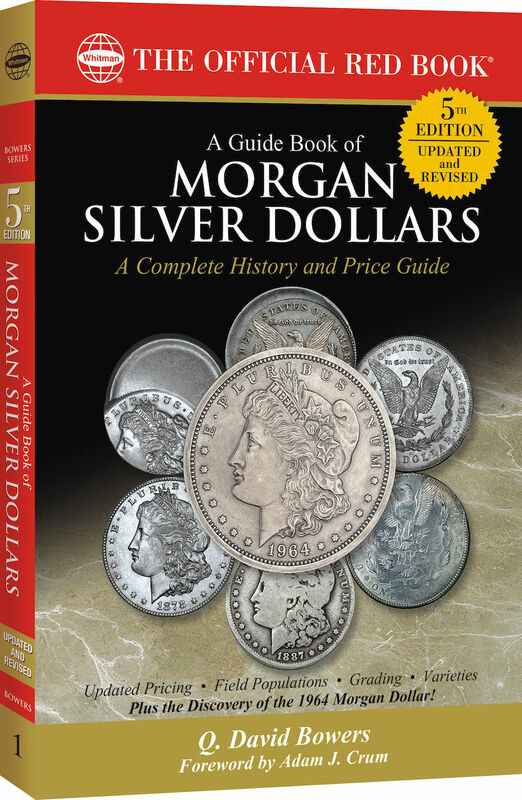 That explosion you might have heard was the collective minds of the numismatic community when it was revealed that a 1964 Morgan Dollar exists, or at least once existed. Whitman included an image of the cover as part of its promotion of the book and features this coin. 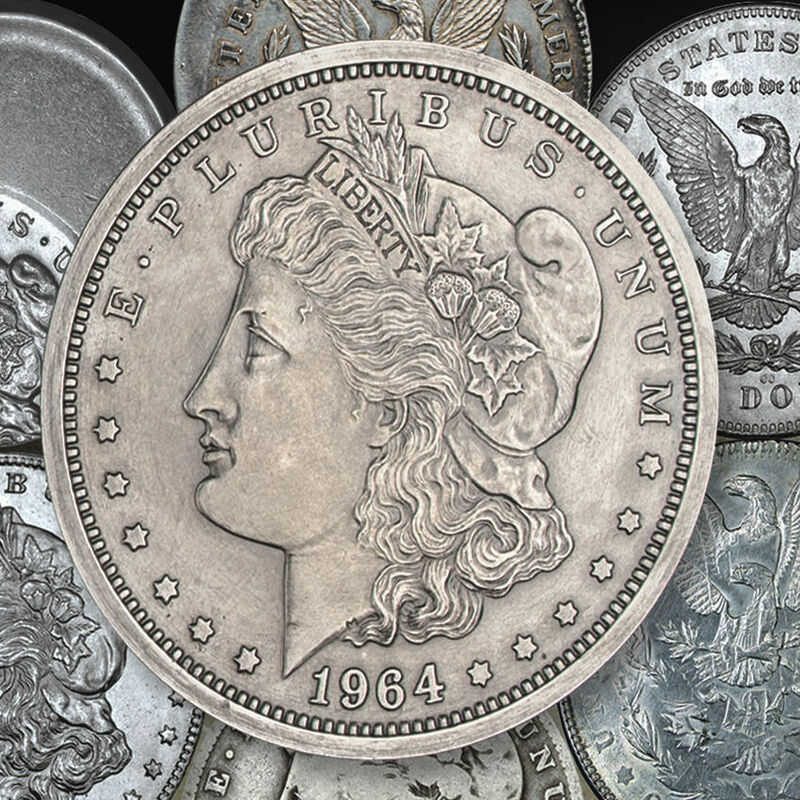 Its grey matte appearance with some flatness on Liberty’s face gives the appearance of a circulated coin. Without seeing the evidence that is published in the book, the condition of the coin can lead one to question its authenticity. If the coin was a trial or experimental strike that coincides with the striking of the 1964 Peace Dollar, then should the coin appear uncirculated? What if this coin was part of a rogue like the 1974-D Lincoln cent struck on an aluminum planchet? Did it really exist as a legitimate coin? We will find out on September 27, 2017 when the book is scheduled to be released to retail outlets (or preorder on Whitman’s website). Until then, we are left to wonder if this is legitimate or a great fish story to sell books? Cover photo courtesy of Whitman Publishing.